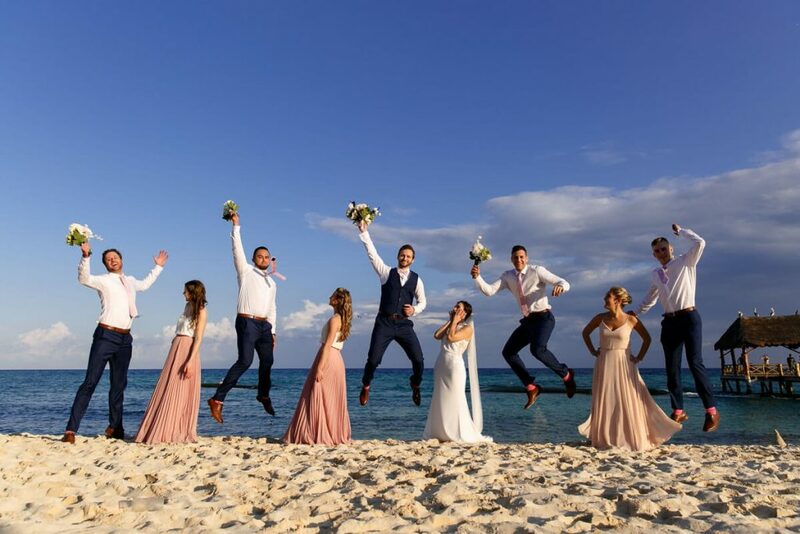 There’s nothing more iconic that celebrating love under the warm and azure-hued horizons of Riviera Maya! 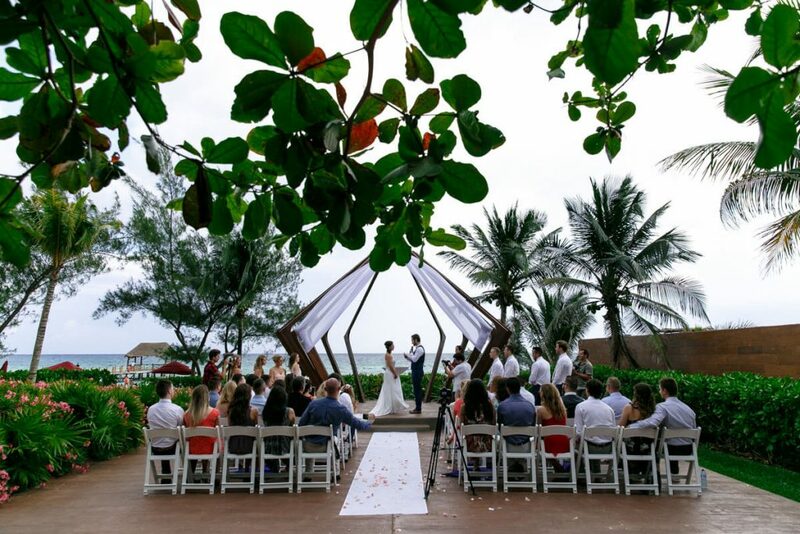 Beachfront Riviera Maya weddings are a mainstay in the wedding world – and for good reason. The idea of getting married in paradise may be “generic” for some. 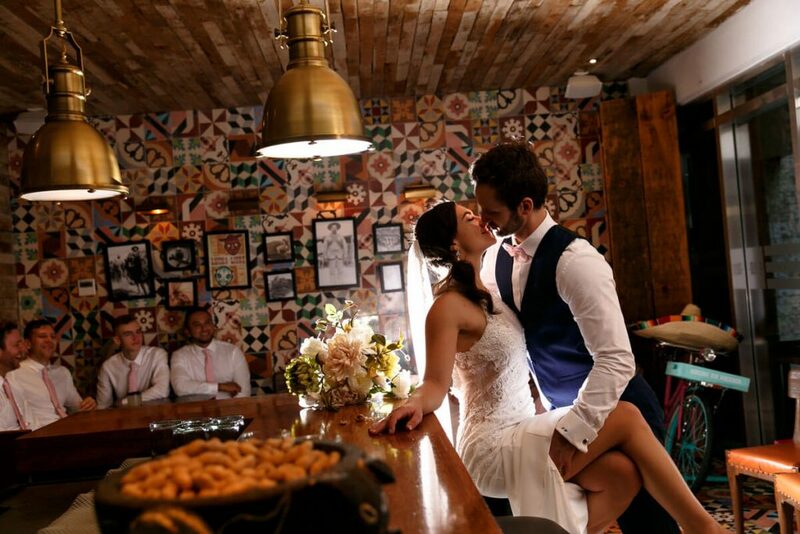 But this destination offers so many unique locations – no wedding is ever the same! Zofia and Blazej reached out to me two years ago in November. They decided to explore ideas and inspiration for their destination wedding. Fun fact: They were referred to me by Zofia’s sister, whose Destination Wedding I actually had the pleasure of planning two years prior. It turns out that Zofia was a guest at this wedding! It was wonderful discovering that everything came in full circle with this couple! Zofia and Balzej already narrowed down their destination to the Riviera Maya in Mexico. 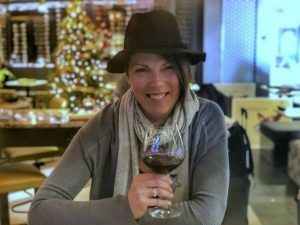 The next step was simply to review and discuss resort options and recommendations. 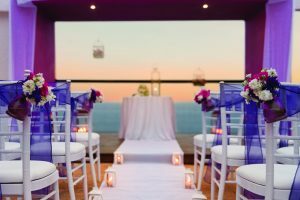 It didn’t take long for them to fall in love with The Fives Azul Beach Resort Playa Del Carmen, by Karisma! About the Hotel: The Fives Azul Beach Resort Playa Del Carmen, by Karisma, is a family-friendly, 5-star resort located south of Cancun and is a short drive to the iconic Playa del Carmen. This beautiful all-inclusive resort offers something for everyone. It caters well to families, couples and friends with their expansive selection of one, two, and three bedroom suites. Gourmet restaurants and premium beverages are all included at this resort, elevating the already luxurious experience. 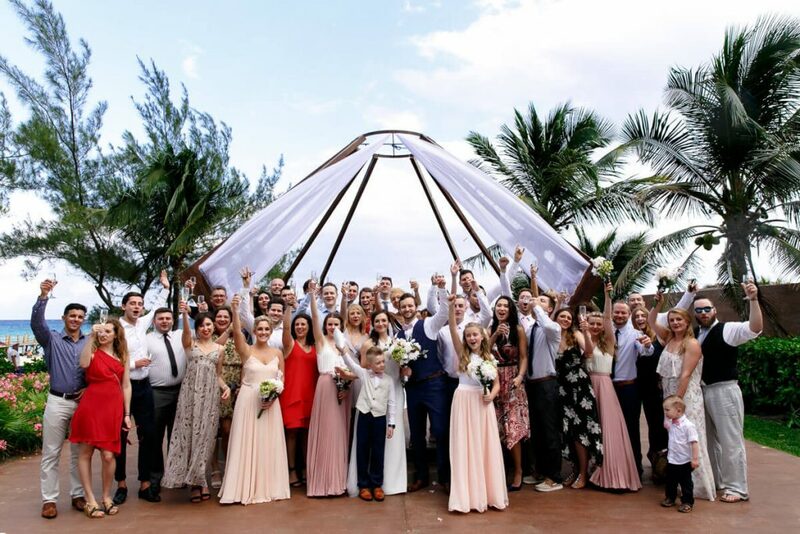 With such venue locations to choose from, our happy couple said “I Do!” in the stunning and modern beach terrace of this resort. These photos simply don’t do it justice! 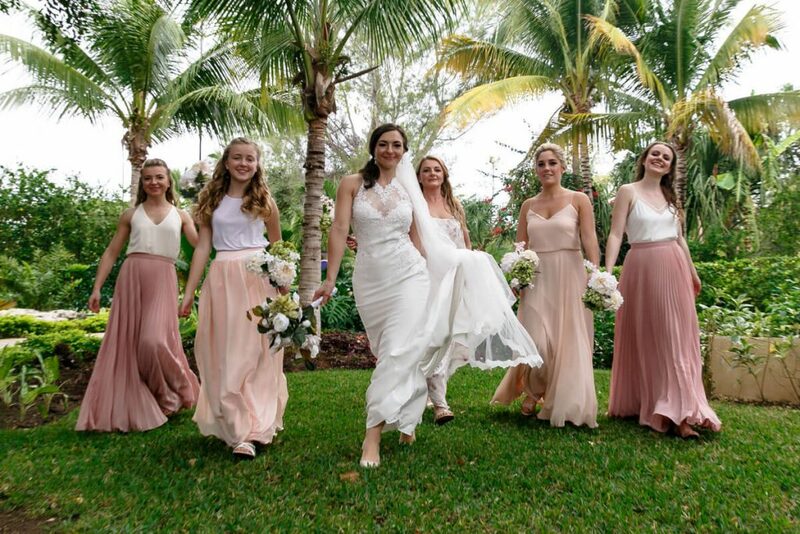 From the Bride & Groom: “First of all, I’m so happy you recommended this resort! We LOVED it. Our onsite wedding coordinator, Maria Jose, is one of the best women I have ever known! Her professionalism, knowledge and organization exceeded my expectations. Maria Jose put me at ease about everything. I was surprised at all the extra work that was done, to make our day special! She seemed to understand everything I was thinking. The ceremony went very smoothly, everything was coordinated perfectly, and the officiant was great. At the reception, we all had a blast! It felt like everything came together flawlessly and I didn’t need to worry at all. I truly could not be happier with the wedding day! Congratulations to Zofia & Blazej! Wishing you lots of love and happiness, and many travels in your future together. Thank you for allowing me to have just a small part in such a big day.